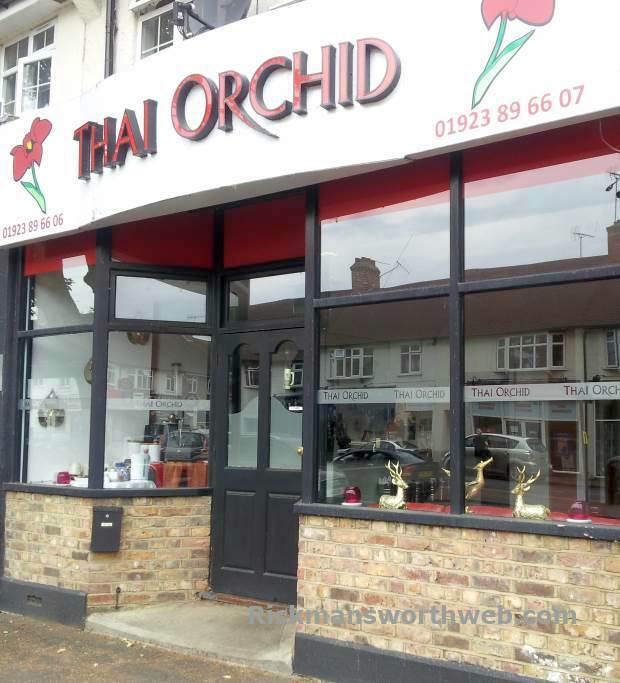 Thai Orchid is a restaurant offering authentic Thai food in Rickmansworth. There is an evening menu and a lunch menu and both menus also include a set menu. The evening set menu costs £18.95 and the lunch set meny costs £7.95. In addition to this, Thai Orchid regularly have special offers. These are usually updated monthly. Staff are friendly and are very keen to share recipes with customers so that they can replicate some of the Thai cuisine on offer.